The United Nations is an evil body dominated by Islamic nations and tyrannies. 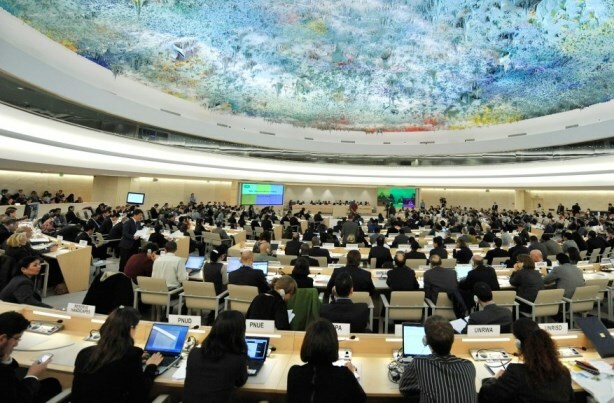 Just last week, on March 24 in Geneva, the U.N. Human Rights Council (UNHRC) concluded its session by passing five resolutions condemning Israel. This followed a series of blood libels accusing the only democratic country, in a region surrounded by barbarism, of engaging in a policy of deliberate murder of Palestinian children. Indeed the Human Rights Council has passed more resolutions condemning Israel over the past decade than all resolutions criticizing other governments combined. This, despite the fact that countries leading the charges against Israel are themselves engaged in horrific human rights violations. And despite the fact that in Syria, Israel’s neighbor, hundreds of thousands have been killed and millions are trying to flee the country as President Bashar Assad’s army and ISIS butcher entire communities. The reality is that the United Nations, with its subsidiaries, has morphed into an evil body dominated by Islamic nations, tyrannies and rogue states whose policies it legitimizes. Freedom House, the independent watchdog organization dedicated to the expansion of freedom and democracy, maintains that 80% of UNHRC members are “not free” or only “partly free.” In this degenerate body, Saudi Arabia was elected last year to chair a key human rights panel. The UNHRC has consistently appointed fiercely biased anti-Israel rapporteurs and commissioned numerous reports to demonize Israel and accuse the Israel Defense Forces of engaging in war crimes. Last month, it passed a resolution to boycott produce and compile a list of businesses over the Green Line – clearly a first step in the direction of sanctions and an extension of the global anti-Semitic BDS movement. 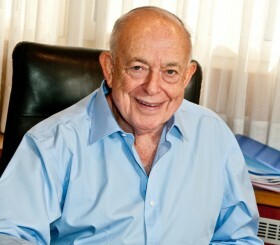 Similar outrageous bias is also prevalent in the U.N. General Assembly and Security Council where demonizing, delegitimizing and attributing all the woes of the world to the Jewish state is reminiscent of Nazi propaganda or the Middle Ages when Jews were held responsible for all the misfortunes of mankind. The initiatives of these efforts to demonize Israel emanate from rogue states that dominate the U.N.
UNESCO continuously condemns Israel and only once condemned Syria, and yet elected Syria to one of its human rights committees. In 2015 the World Health Organization had the gall to pass a resolution, introduced by Syria, by a majority of 104 with 4 opposed and 6 abstentions, absurdly claiming that Israel was “targeting the health of Syrians in the Golan … injecting them with pathogenic viruses.” The WHO has never carried a single resolution condemning any other country. Further examples abound of the hypocritical, corrupt and evil machinations of the U.N.
After the defeat of nazism, the founders of the United Nations endorsed the Universal Declaration of Human Rights. They never envisaged that the organization they created would subsequently be hijacked by dictatorships and tyrannies who would exploit it as a platform to promote evil, even including the endorsement of genocide. Israel became the canary in the mine. Two decades after having endorsed the creation of the State of Israel, the U.N. initiated a concerted effort towards its delegitimization. We have witnessed a dramatic downward spiral at the U.N. over the last 30 years. In the 1990s, the Security Council was disgraced by its failure to quash genocide in Rwanda, despite the fact that it had peacekeeping forces in the area. Likewise, the shocking blunder in Srebrenica, Bosnia, when a U.N. battalion — in a U.N.-declared “free zone” — handed 8,000 Muslim civilians to the Serb military, which promptly slaughtered them all. Nor was the U.N. able to deal with the genocide in Sudan or more recently the carnage in Syria. Instead, it intensified its anti-Israel campaigns. What is morally despicable is that the Europeans, who initially displayed token resistance to some of the more outrageous attacks on Israel, have reverted to the role they played in the 1930s when they stood aside as the forces of darkness enveloped the Jewish people. 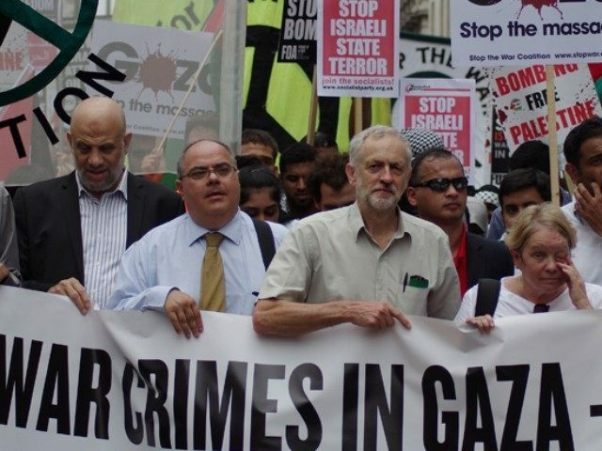 They seem to have entirely forsaken their moral compass and rarely vote against the most extreme anti-Israel resolutions, preferring to abstain so as not to antagonize those powers seeking to delegitimize and destroy the Jewish state. They also join the obscene calls on Israel to respond “more proportionately” to Palestinians engaged in murdering their civilians. Now they have gone one step further. In a world rampant with human rights injustices, they preceded the UNHRC with an EU demand for “labeling” Israeli products emanating from over the Green Line. This must be seen as an extension of the ongoing campaign to rescind U.N. Resolution 242, which calls for negotiations based on defensible borders and substituting it with a demand to return to the indefensible 1949 borders unless an agreement on swaps with the Palestinians (currently inconceivable) can be achieved. In this context, the settlement blocs, the Jewish neighborhoods of east Jerusalem and even the Jewish Quarter of the Old City are regarded as occupied territories. Until now, the Security Council was prevented from passing such a resolution because the U.S. protected Israel by employing its veto. While U.S. President Barack Obama has been at the vanguard of those demanding that Israel accept the indefensible 1949 armistice lines as future borders, until now he was inhibited by Congress and his own party from endorsing a Security Council resolution to this effect. 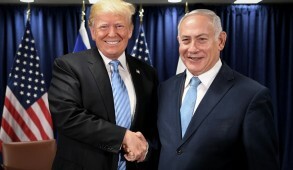 But in recent months there have been numerous signals and outright threats that unless Israel makes further unilateral concessions, it should no longer rely on a U.S. veto to prevent a harsh Security Council resolution which could in turn pave the way for global sanctions against the Jewish state. Obama is unlikely to act until after the presidential elections. But there are growing concerns that in the two-month hiatus between the elections and his retirement, he could well do so. 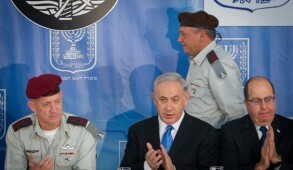 The U.N. is intensifying its campaign against Israel. The horrendous ISIS attacks in Europe have in no way impacted on EU policy toward Israel. 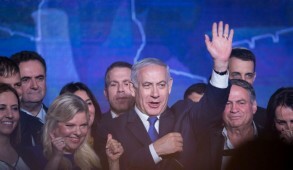 The months until the presidential elections present the optimal time to influence future U.S. policy toward the U.N. and to ensure that Israel is not abandoned to the wolves. This year, due to a mandatory rotation, the U.S. is not a member of the UNHRC. Presidential candidates should be canvassed to express their commitment to refuse to participate in the UNHRC unless it halts its obsessional anti-Israel crusades. 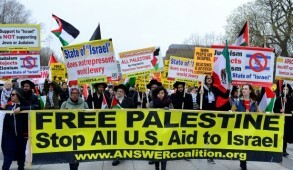 They should also be urged to commit themselves to refute any effort to impose a solution on Israel or rescind U.N. Resolution 242. Donald Trump has already completely written off the U.N. 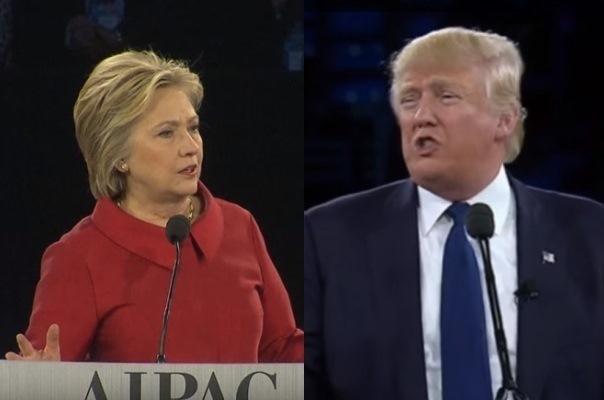 But the real challenge is to persuade the likely winner – Hillary Clinton – to translate the speech she made at the American Israel Public Affairs Committee conference expressing her love for Israel into a clear cut commitment that, if elected, she will ensure that the U.S. either enforces a modicum of morality at the U.N. – including confronting the vile hatred that portrays Israel as evil incarnate – or take appropriate action. The U.N. today incubates evil and provides legitimacy to tyrannies. If this will not change, the U.S. and other democratic countries have an obligation to condemn these pathological actions and, if necessary, establish a global association of democracies to promote human rights and combat terrorism.